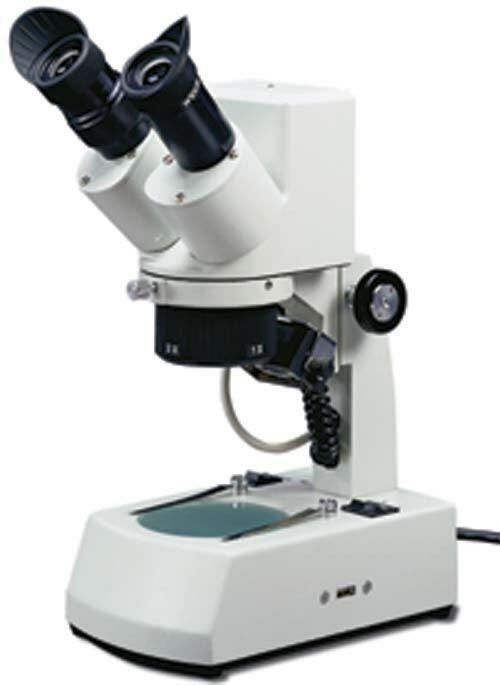 This stereo microscope provides the convenience and versatility of changing from a widefield image at 10x magnification to the close up detail of 30X magnification. Magnification is changed simply by rotating the objective turret 90 degrees. 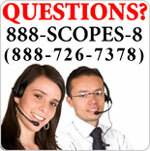 Superb optical clarity and reliable mechanical engineering assure years of top performance. Most impressive is the built-in, 3 mega pixel camera and latest version of Motic®	Images Plus software, providing exceptionally detailed graphic images on your computer screen. This microscope is fully functional, independent of camera application. Paired WF10X/20MM eyepieces with diopter adjustment on the left side, interpupillary adjustment from 55mm to 75mm. Reticle holder/retainer accepts eyepiece reticle with 23mm O.D. Version 2 of Images Plus software included. Transmitted illumination (bottom light) is 12v 10 watt tungsten (S-05709). Focusing: Rack and pinion focusing. Slip clutch prevents damage to mechanism. Tension adjustment eliminates focus "drift"
The WT-02100 has a 3.0 mega pixel camera. Mega pixels are the unit of measurement for resolution on a digital device, and in general, the more mega pixels a camera has, the more detail in its images and the more they can be enlarged without blurring or fuzziness. Add to that the Images Plus software package that provides multiple image manipulation features, changing magnification from 10X to 30X simply by rotating the objective turret, diopter adjustment and interpupillary adjustment, you have a professional-level digital microscope at an affordable price!